Things occasionally go wrong; when they do we need to know to ensure we can put the situation right. This practice follows the NHS complaints procedure when dealing with complaints. A copy of our practice complaints procedure is available at reception. 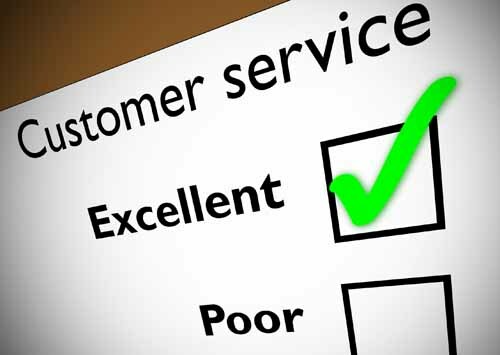 You may also comment on the service direct to the practice manager, who will follow up any concerns appropriately. If you feel your issue is still unresolved, please contact the NHS Commissioning Board (also known as NHS England) at: nhscommissioningboard@hscic.gov.uk or by telephone on 0300 311 2233. All patients including children have been assigned a named, accountable GP. You will still be able to see any GP at the practice and not only your named GP. Take the lead responsibility for ensuring that all appropriate services required from the GP practice are provided. Where required, they will use their professional judgement to work with relevant health and social care professionals to deliver a care package that meets the patient’s needs. Ensure physical and psychological needs are recognised and responded to by the relevant clinicians in the practice. We will be informing patients of their named GP during the year by various methods or you can contact the practice if you wish to know who your named GP is. If you have a preference for your named GP please let us know and we will make every effort to accommodate this request.